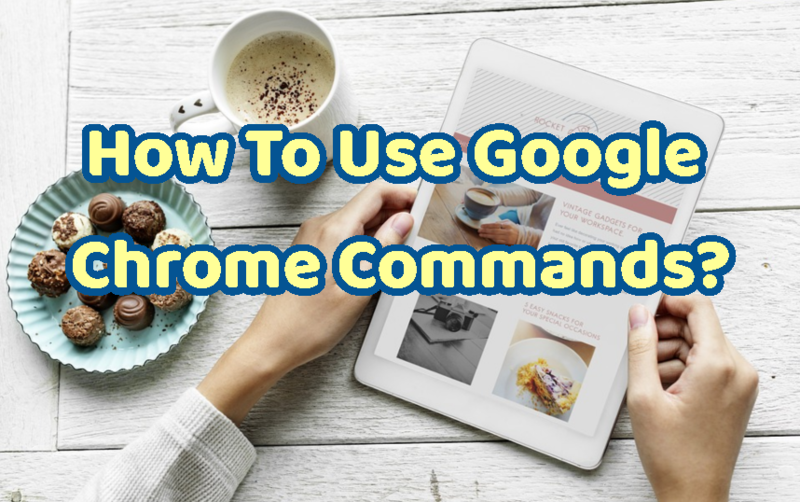 How To Use Google Chrome Commands? 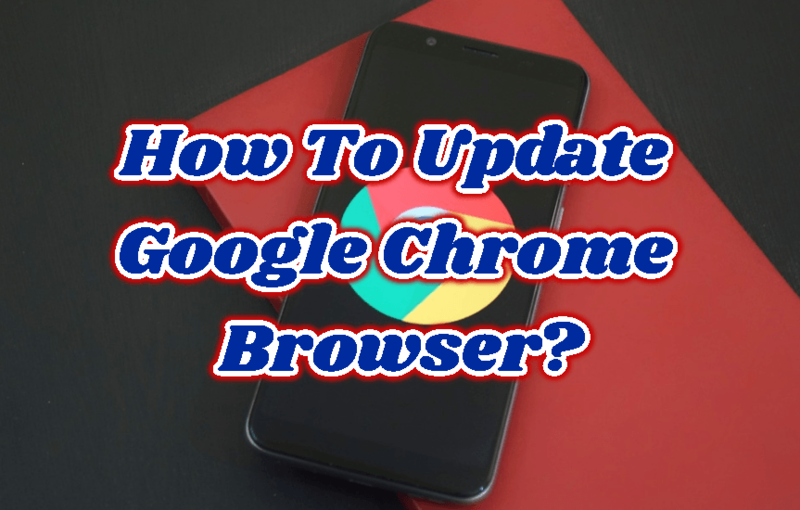 How To Update Google Chrome Browser? There are a lot of different tools that helps us while making security tests, security assessment or hacking ;). 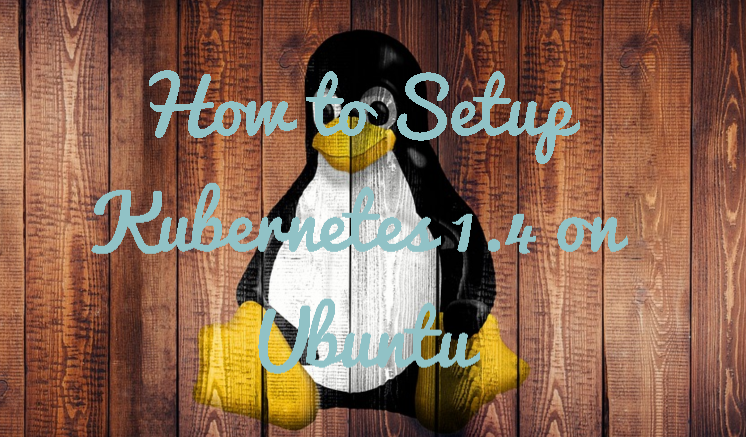 These tools are sometimes open source sometimes paid software. 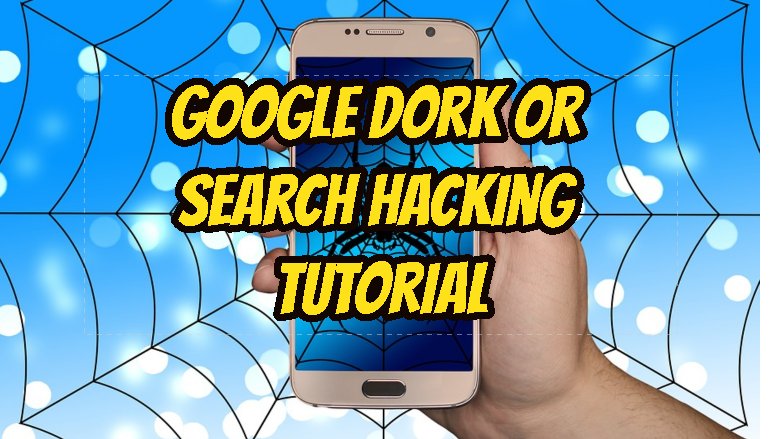 Google is one of the tool that is used for security tests.